The Intellectual Property and inventor communities have patiently waited to hear and see the current administration’s ideas for the future of patent policy, chiefly, through the leadership of Under Secretary of Commerce for Intellectual Property Andrei Iancu. 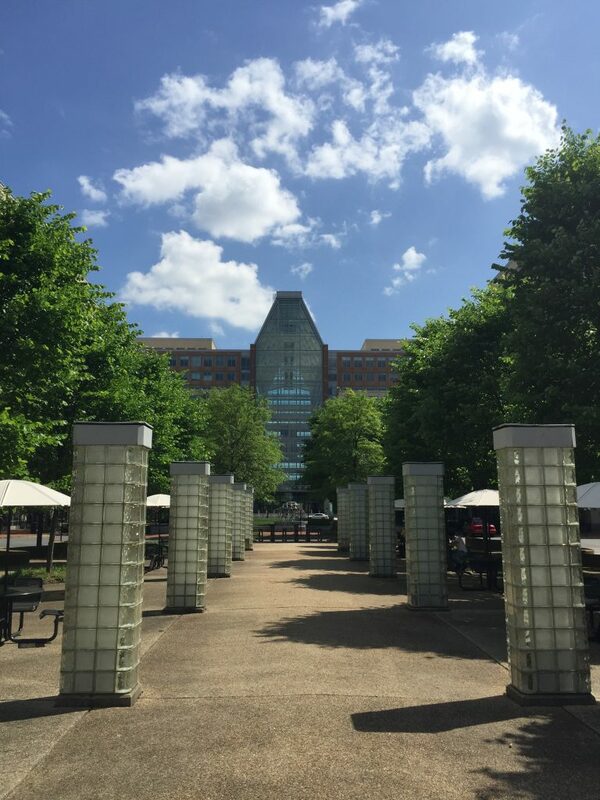 The new Director of the United States Patent and Trademark Office (USPTO) has expressed that the administration believes that innovation and IP protection are key goals in support of a mission to create sustained economic growth, but recent work, since his 94-0 Senate confirmation in February 2018, has indicated that substantial change may be afoot. On April 11, 2018, Dir. Iancu highlighted aspirations for the patent system to be defined more by its goals and less by its flaws in a speech at the U.S. Chamber of Commerce Patent Policy Conference in a keynote speech titled the “Role of U.S. Patent Policy in Domestic Innovation and Potential Impacts on Investment.” These “flaws” have arguably lead to R&D departments questioning investment of time and resource into patents because of reliability issues as presented in the Chamber’s annual report. Focusing on inventors, Dir. 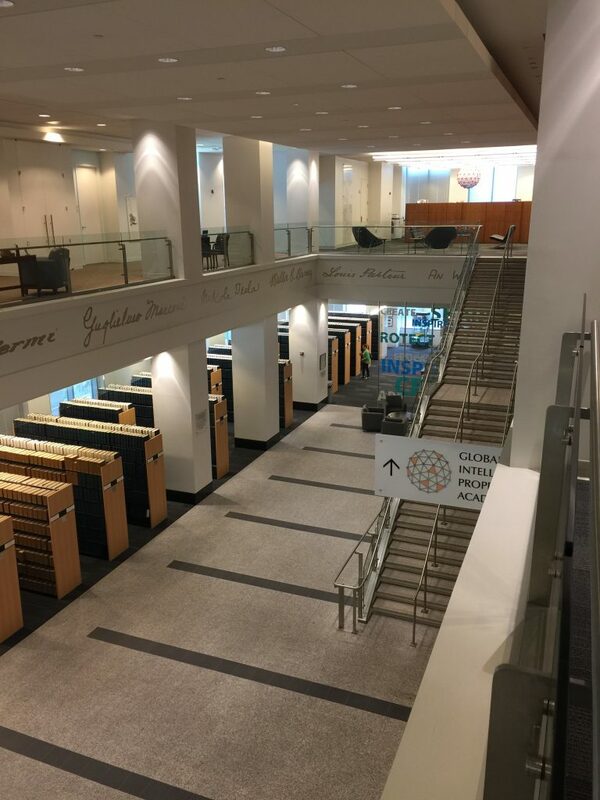 Iancu stated a goal of increasing the reliability of the patent grant and identified those three areas of uncertainty in the patent system: post-grant procedures (e.g., IPRs), patent subject matter eligibility under Alice and § 101, and examination resources. Recently, patent stakeholders have seen Director Iancu’s USPTO attempt to address each area. The USPTO issued an update to the Office Patent Trial Practice Guide (TPG) on August 13, 2018, to update the guidance set forth in the TPG by incorporating the PTAB’s current practices and provide further explanation of certain aspects. Key updates are reported to be guidance on expert testimony, sur-replies, and oral hearing procedures. The USPTO has chosen to issue updates on a section-by-section, rolling basis and anticipates releasing further revisions. The PTAB “substantially revised its standard operating procedures (SOPs) regarding paneling of matters before the PTAB and precedential and informative decisions” in two SOPs issued on September 20, 2018. SOP1 details the procedures for administrative law judge panel assignment and for informing parties regarding panel changes, while SOP2 directs the practice of selecting precedential and informative decisions by a committee headed by the Director. Perhaps most important with the SOPs and the TPG update(s) is the understanding that the USPTO and PTAB are acting more uniform and that the Director is the clear head of the Office. TechPats’ Counsel, Kevin Rieffel, offered some thoughts in a post at IPWatchdog about what patent professionals expect to see implemented in the near future, but questions remain about how the Director would be able to reconcile case law with a “practical application” approach. Nevertheless, like the “Berkheimer Memo” of April and the MPEP revisions from early 2018, expect any changes in examination procedure to be well supported with substantial citation to precedent. As a result of reported internal systems failures, the USPTO has suggested that the databases and servers have been upgraded and patent practitioners have seen new log-in procedures in the last month. From August 15-23, 2018 the USPTO had issues in filing and prosecuting patent applications due to outages with the Patent Application Locating and Monitoring (PALM) database. The PALM System is the automated data management system used for the retrieval and online updating of the computer records of each patent application. Also of note, PALM also maintains examiner time, activity, and docket records. The USPTO reported that PALM experienced an issue during maintenance and was taken offline to fix the issue. “Among other things,” the Director said, “we now have enhanced servers and performance optimization, such that the resulting condition is better than it was before the outage.” The Director has previously noted long-term USPTO investment in IT solutions and aspirations that AI and machine learning can one day help examiners identify better quality and quantities of prior art for potential rejections. Of course, there are other changes happening at the Office, as a contributor to Forbes notes, “There’s a new intellectual property sheriff in town,” and stating that the Director has “revamped the PTAB to reduce the number of challenges to properly-issued patents and allow more liberal claim amendments,” as well as started to look for a successor to PTAB Chief Judge David P. Ruschke as he moves to an advisory role. Also, there have been meetings with the Patent Public Advisory Committee (PPAC) about fee adjustments and rulemaking under authority of the America Invents Act including proposals to charge higher fees for filings not in a DOCX format and a potential for annual USPTO Bar dues and CLE requirements. More information is coming out about IPR petitions including a study by Robins Kapler attorneys that duplicative petition practice is fairly common by a few large petitioners and that “the PTAB will commonly issue multiple rulings on petitions from a single entity attacking the same claim.” The patent and inventor communities will patiently wait to see how Director Iancu will both react to new data and use the USPTO to lead positively.